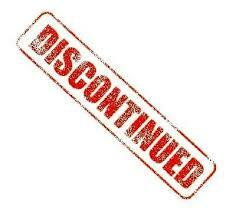 The items in this category have been discontinued and are no longer available for purchase. The items product sheets remain listed here for purely informational and technical support purposes, with most having a direct link to their replacement product, if a similar one is available. Clipsal C-BUS Single Relay 250V AC, 20A inductive load. Note: Must be used in conjunction with Cat Numbers L5504RD or L5504RDP, purchased separately. Clipsal C-BUS 4 Channel C-Bus Relay Driver, 8M modules wide, no C-Bus Power Supply.